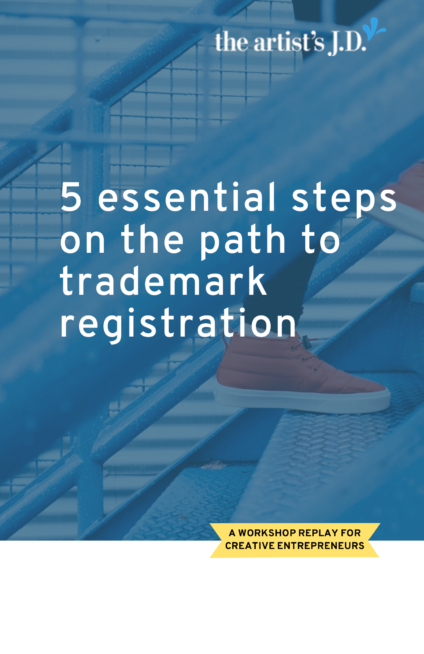 5 essential steps on the path to trademark registration - the artist's J.D. I’m a big believer in DIY-ing things in your business. I do it all the time and I’m sure you do too. And there are lots of legal projects that DIY-ing or using a service like LegalZoom is the smartest choice. But when it comes to trademarks, it is a terrible idea.